The High Court (HC) has cautioned all media including an English daily to remain watchful while disclosing names, addresses, photos or identities of any child, named in cases under trial. 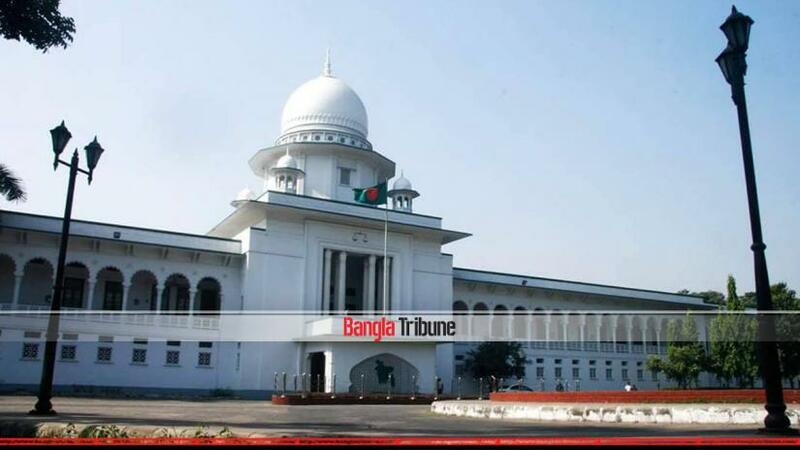 The HC bench of Justice Sheikh Hassan Arif and Justice Razik-Al-Jalil passed the order on Tuesday (Feb 12) after hearing of a rule on a writ filed by a Supreme Court lawyer, Sayedul Haque Sumon. Sagufta Tabassum Ahmed moved for the petitioner while Deputy Attorney General Md Mokhlesur Rahman represented the State and Kazi Ersadul Haque stood for the English daily which ran a story on Nov 5, 2018 with the title ‘Boy gets ten years for killing classmates’. The story revealed the identities of a juvenile convict; which is clearly a violation of section 28 of Children Act, 2013 that prohibits media to publish articles, photographs and information that go against a child under trial. The writ was filed on this ground and sought steps from the High Court. On Nov 19, the HC heard the writ and issued a rule asking the authorities concerned why an order would not be given to all newspapers, magazines and other media to stop the use of names, addresses, photos and identities minors facing criminal charges. The court also asked the editor of the daily to provide an explanation about the published news within 15 days.